In my last Memebox unboxing, I spoke briefly to the fact that Memebox is no longer shipping internationally. Since, being Canadian, I won't be able to get anymore Memeboxes, this will be my second to last unboxing. I'm still pretty bummed about this fact, but my wallet is definitely rejoicing. And, I have to say, my boyfriend probably is too because the overload of products that I have building up is possible driving him a little crazy. Still, I love K-Beauty products and I'm sure I'll continue to order them from other sources. I might do a list in future of different resources that I've used to order K-Beauty products as well as ones that I've heard good things about in the past but haven't gotten around to trying. There are some really great sites out there that have really affordable prices and good selection. 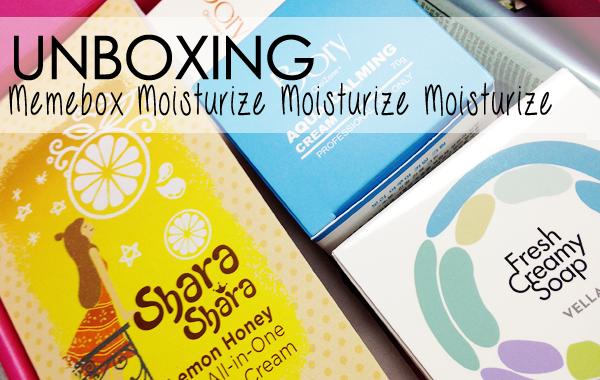 For now, though, it's all about this Moisturize, Moisturize, Moisturize box! Keep reading to take a look at the contents! 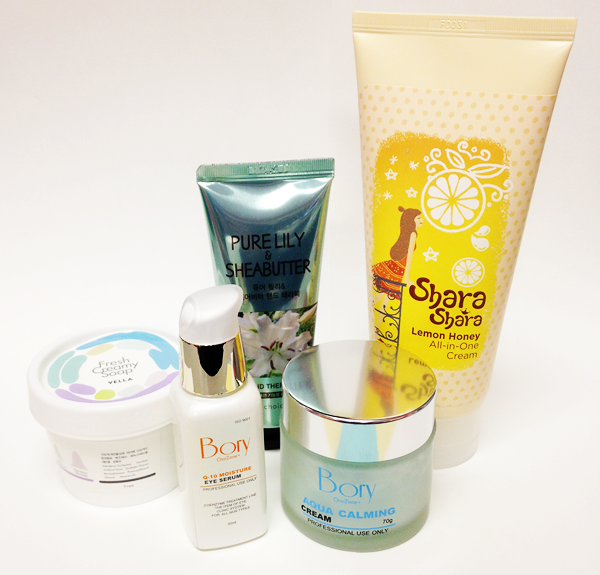 There’s THE Korean skincare… and then there’s the Korean skincare for the colder seasons! Hydration and skincare in Korea is like a culture, but then it’s a different story for winter skincare. During the colder seasons, Korean women are constantly slapping on, spritzing on, and smoothing on various skincare miracles to hydrate the skin, and lock in moisture to retain the famous Korean lit-from within glow. 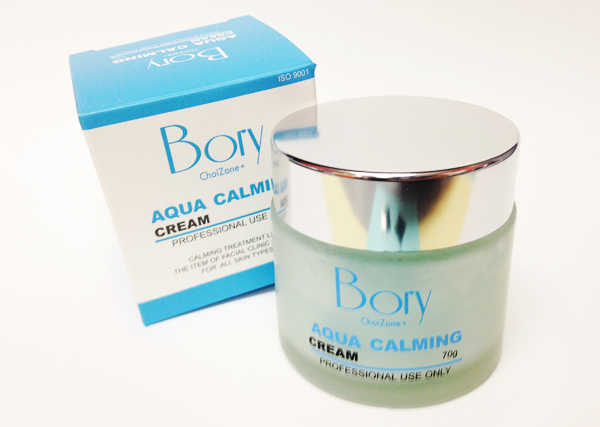 This day moisturizer instantly soothes, calms, and hydrated irritated and inflamed skin. Specially formulated to reduce redness and soothe and treat troubled skin, this calming facial cream strengthens the skin's cell wall with aloe vera extract, chamomile extract, mineral water, and proprietary Multi EX BSASM and oriental medicines. Use it to hydrate, heal and support cell regeneration for a beautiful complexion. 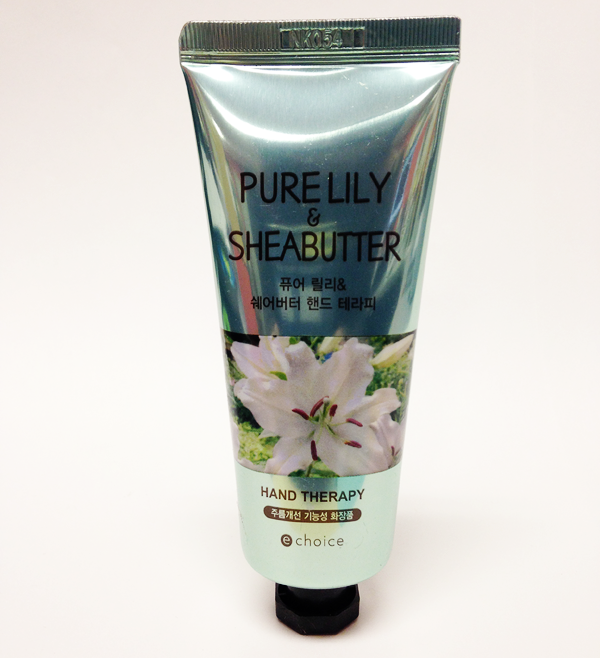 Non- sticky and lightweight, it is the perfect cream to use as a daily moisturizer. On clean skin, evenly apply 1 to 2 drops of cream onto the face and neck. Massage. One thing that I'm a little surprised by about this is that while it says it's a day moisturizer, it doesn't seem to contain an SPF. Something to be noted, especially since K-Beauty tends to really encourage sun protection. Anyway, I have actually tried this out at this point and it. is. sticky. It's really weird to me that they specifically say it isn't... because it is. It's a gel texture, which I feel will be better for my skin in the warmer summer months when my skin isn't quite so parched. I think I might have to tuck this aside until then, because it doesn't quite pack enough punch for my winter skin... Which I just realized may be a weird thing for me to say, considering this is supposed to be a box specifically for winter skin. But it is what it is. This hydrating, lifting eye serum is formulated with key ingredients that moisturize, correct, protect and nourish the delicate eye area while helping you appear more rested and wide-awake. The hyaluronic acid, coenzyme, collagen, panthenol, green tea and rosemary mix helps with the natural renewal, strength, and regeneration of the delicate tissues around the eyes. It instantly improves the appearance of fine lines and puffy skin. Take 2 to 3 pumps of serum and gentle pat under and around the eye areas. Use daily, morning and night. This is the final product from Bory that I received with this order (3 in total) and probably the one I'm really hoping has the best results. Lately, the skin around my eyes has been kind of dry and crepey, so I need something to really hit it with some moisture and repairing qualities. I have tried this once and it's also sticky in the same way that the moisturizer above is, but I don't mind that so much. I feel like I'm really going to give this a go and see if I can see any significant results with it. I definitely need to be more diligent about caring for the skin around my eyes, because I don't want them to prematurely age. This whipped cleanser is enriched with concentrated doses of donkey's milk, 3 types of honey complex, and 4 types of floral extracts to hydrate and soothe the skin. Micro bubbles thoroughly cleansing away impurities, makeup, and excessive sebum while also soothing, protecting and moisturizing the skin. Skin is left feeling moist, supple and refreshed, never taut or tight. Use the palms of hands or a bubble net to create a soft lather. Gently massage the creamy bubbles into the skin. Rinse with warm water. WHAT IS A BUBBLE NET???? Ahem. But seriously, I've never heard of a bubble net before. I'm not really sure what to think of this product. Obviously, I don't love the word "soap" when it comes to skin care for my face, since so many soaps tend to be drying, but this one specifically claims to be hydrating and was included in a box specifically curated to be moisturizing, so I'm willing to give it a go. I'm not really sure whether my hands are supposed to be wet when I create the lather, but I assume they are? I don't know, these instructions are just kinda confusing across the board. From the looks of it, it seems like it would be something like a cleansing balm, but I've never had a cleansing balm bubble up. We'll see how this goes and I'll definitely do a review in the near future! 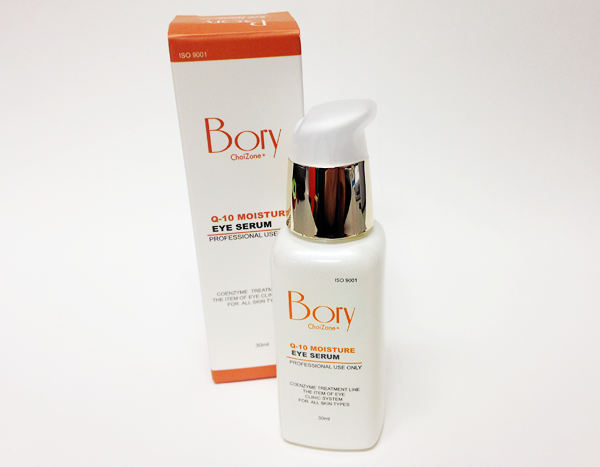 This all-in-one moisturizer is a one stop solution as it addresses both face and body concerns. The lemon and honey formula delivers 24 hours of continuous hydration, eliminates flakiness, and conditions the skin, leaving it silky, supple, and smooth. Plus, the silky smooth texture slides easily onto skin, layering over a veil of lasting moisture, leaving skin hydrated to perfection. Squeeze out desired amount of cream and massage into the face and body. Recently, I heard that lemon oil can be a phototoxin, which means that when you use a product that contains it, it can react with the sun and irritate your skin. I'm not loving the idea of that with this product, so I won't be using it on any of the skin that is going to be touched by UV rays. Also, I don't like the idea of using the same moisturizer on my face as I would use on my body, so this will strictly be used as a body lotion for me during these colder months. I have to say that it smells absolutely divine and felt pretty nice when I tried it on my hands, so I'm hoping that it'll be good in the ways that I'm going to use it. Fingers crossed! Concentrated with hydrating shea butter, fragrant cherry blossoms, and anti-aging adenosine, this therapeutic hand cream leaves skin and nails feeling soft and nourished. 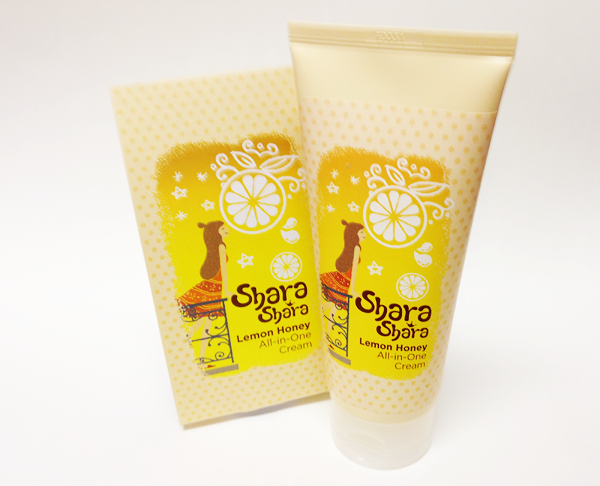 It is delicately perfumed with lovely florals, and the rich texture absorbs into skin. Apply to hands and nails as needed. Okay, so... I'm really weird about floral fragrances. I absolutely hate the smell of most of them, especially rose, so I was a little leery of this one. Luckily, it smells really, really pretty. There's something a little bit sensual about the smell, which I definitely like. I've been using hand cream like a fiend recently, I have to say, and I've been working through my stash pretty voraciously, so the addition of more hand cream is welcomed. However, the more fancy, scented ones haven't been living up to the standard set by Nivea, so we'll have to see how this goes. Fingers crossed again. I feel like this box was pretty well curated. There's a decent selection of moisturizing products in here for lots of different parts of your body. I'm pretty surprised that there's a cleanser in here, but if it's a moisturizing cleanser that manages to rinse clean, I'll be happy. Overall, I'm not disappointed by any of these products... Perhaps a little bit confused, but not disappointed. Look for product reviews of a few of these in the future. Also, keep an eye out for my very last Memebox unboxing to come very soon. Spoiler: It's a pretty damn good one!